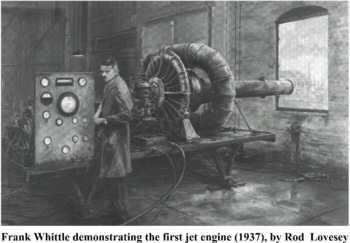 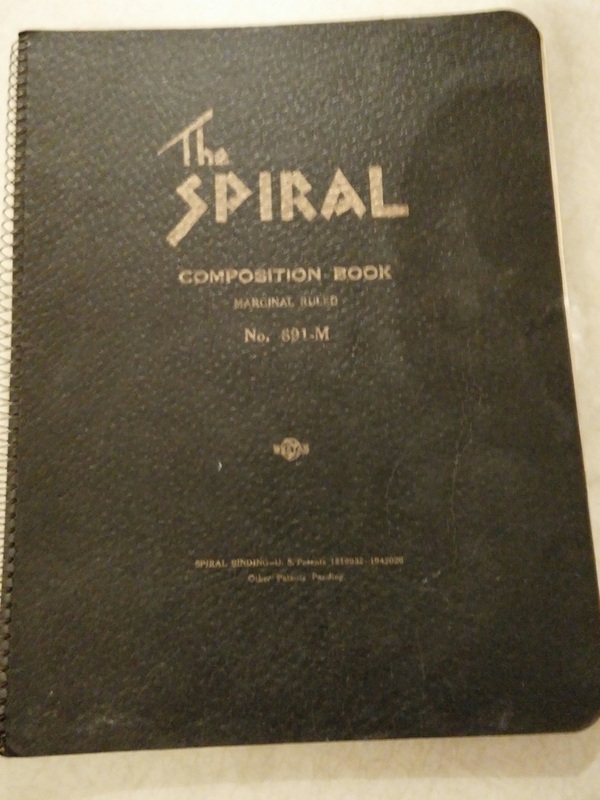 English engineer Frank Whittle and his team successfully tested a prototype jet engine. The U.S. Supreme Court decided NLRB v. Jones & Laughlin Steel Corp. 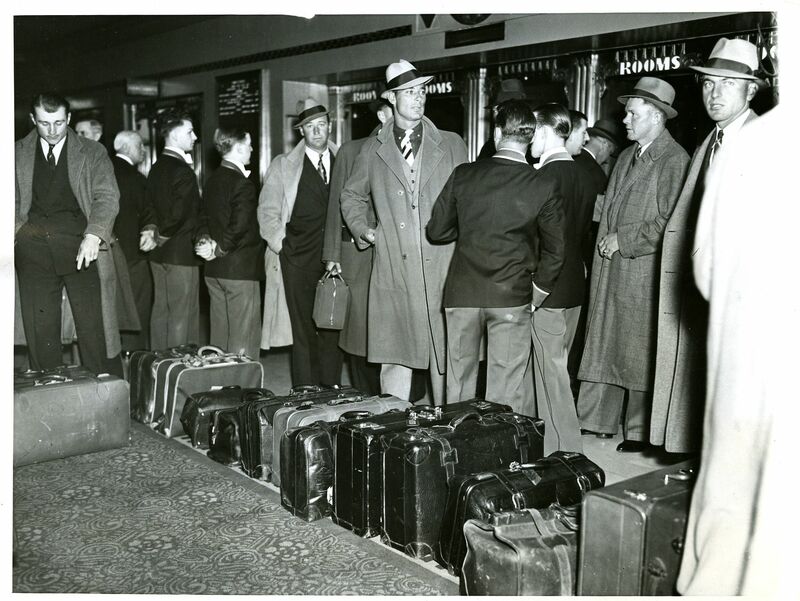 The New York Yankees check into the New Yorker Hotel.